Makeup is one of the many things girls love. But getting started with makeup can be overwhelming. 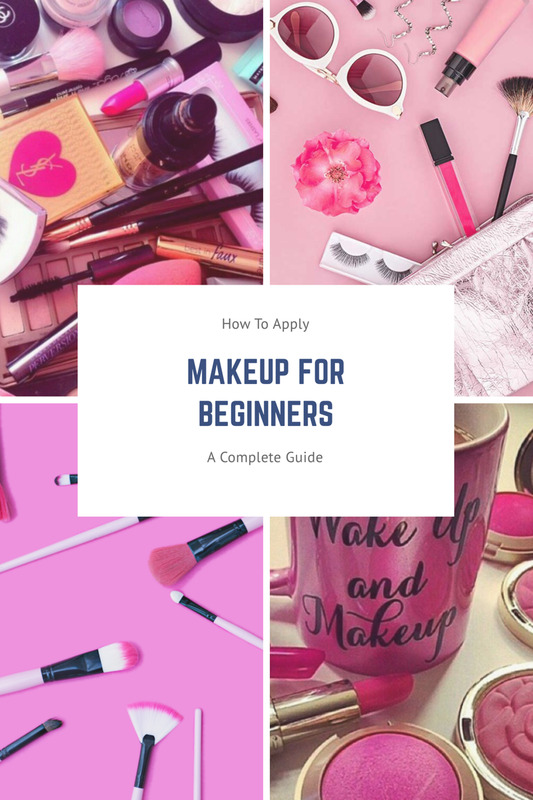 There are just so many brands, so many items, and so many different colors to choose from that beginners might find it very confusing. So, to make it easier for beginners out there, I listed below the basic makeup brushes I believe beginners should have. But remember, these tools are only here to help you apply makeup perfectly. It is not necessary to have all these because your fingers will always be your best tools. A good foundation brush can help you blend the foundation perfectly throughout your face. It is best to use a foundation brush made of synthetic materials because it absorbs less amount of product. 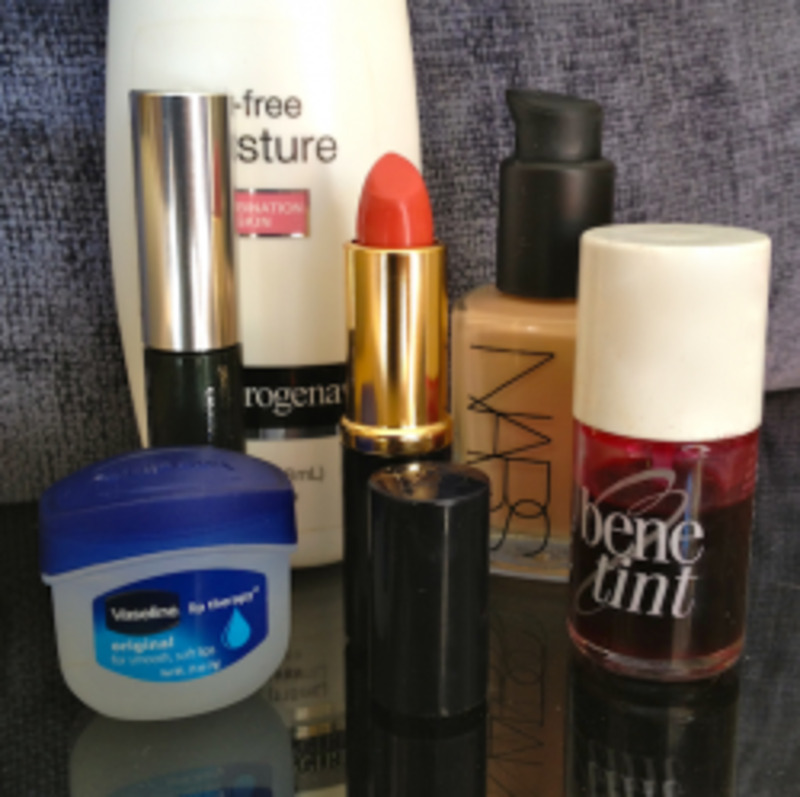 Also, natural hair can get easily damaged and break into pieces if you use it for liquid products such as foundation. But you have to make sure that the fibers are as soft as you want them to be to avoid abrasion and irritation. A powder brush is important to apply the right amount of powder on the face and prevent caking. Powder is an important step if you have oily skin to set the makeup and make it last on your face longer. But applying it with a puff can make powder application uneven and caking can occur. 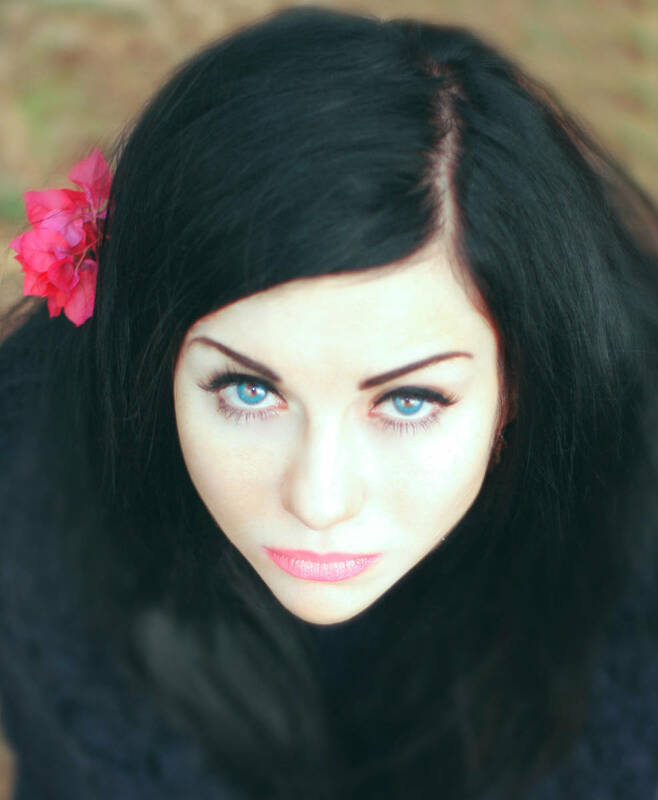 A good powder brush made of natural hair such as goat hair is best for even application of powder. Dip your brush in powder and tap off any excess and apply the powder on your face in sweeping motions. 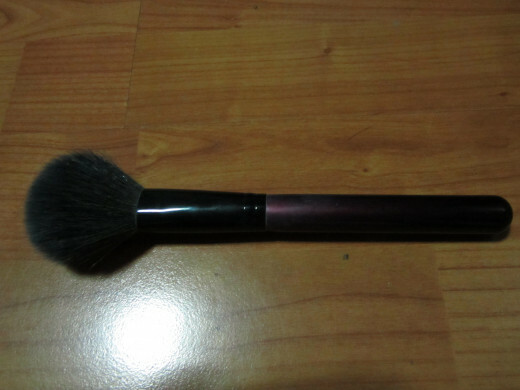 This brush can also be used as your highlighter brush or bronzer brush for contouring. 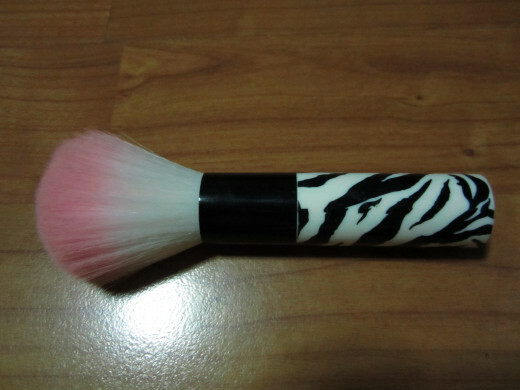 This brush makes blush application easier and evenly. Choose a blush brush that has long bristle to avoid overapplication of blush. The long bristles will also prevent irritation of the skin and because of the light application, it won't disturb the foundation. Dip the brush on blush and tap off any excess. Smile and with sweeping motions, apply the blush on the apples of your cheeks. All you really need is one eyeshadow brush so don't stress yourself out too much that you need just about every size and every variant (i.e. blending brush, angled eyeshadow brush, etc.) For beginners, a medium-sized eyeshadow brush is all you need to create various looks and sweep eyeshadow all over your eyelids. 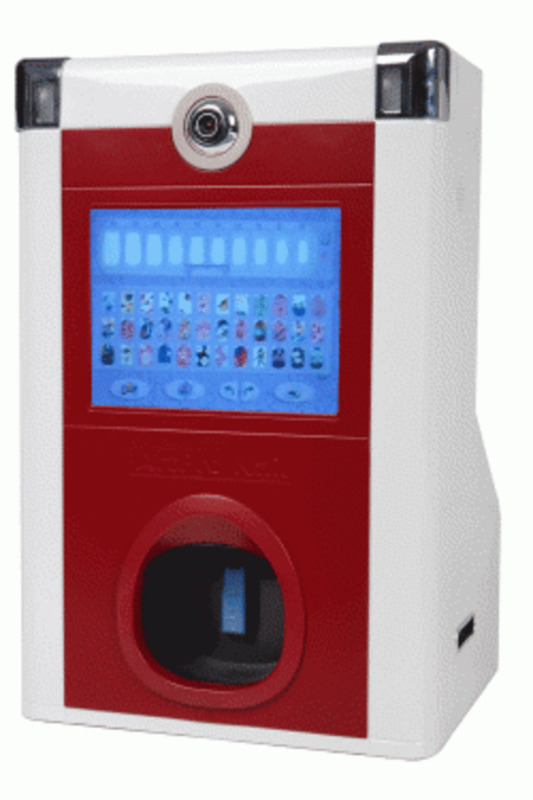 This can already be used to blend and apply eyeshadow on various points of the eyes. Natural hair is also ideal for eyeshadows to avoid irritation and for a smooth application. 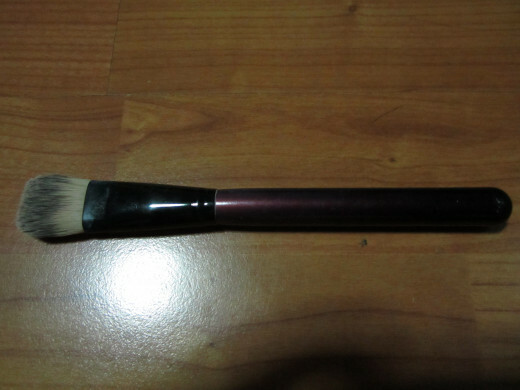 Sweep the brush across the eyeshadow and tap off any excess to avoid any fall-outs. This is not really necessary if you prefer using eyeliner pencil or liquid eyeliner. But if you want gel eyeliner for its long-lasting effects or want to double the eyeshadow as eyeliner, an eyeliner brush is crucial. 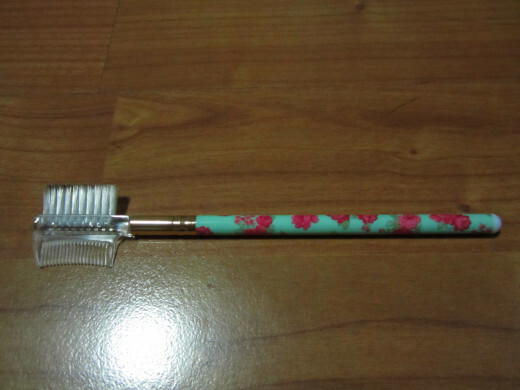 You can find an angled eyeliner brush which is suitable if you want to create a cat-eye effect. 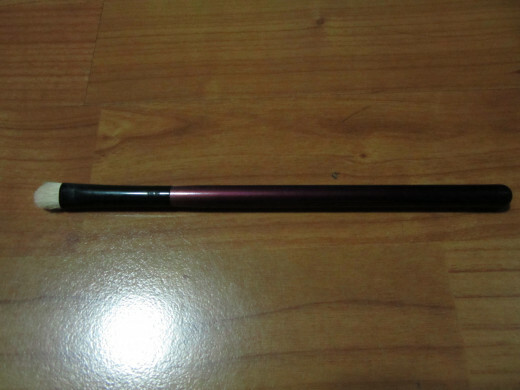 There is also the tapered eyeliner brush which is suitable for creating really thin but dramatic lines on the eyes. Choose one that suit your eyeliner preferences best. In my opinion, this is probably the most important tool beginners should own. It can never be stressed enough how much defining the eyebrows is important. 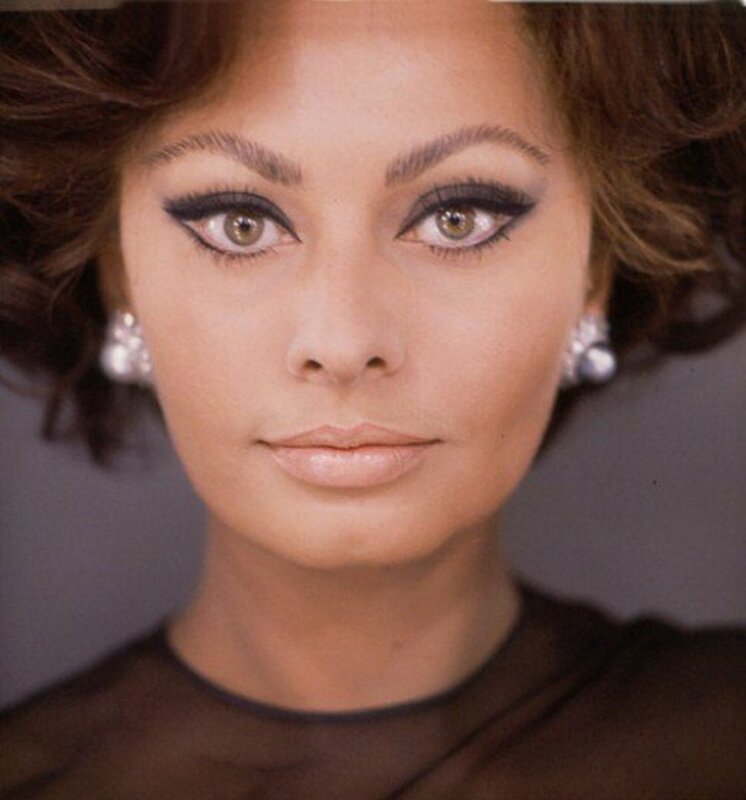 A well-defined set of eyebrows not only frames the face but highlights the shape of the face as well. 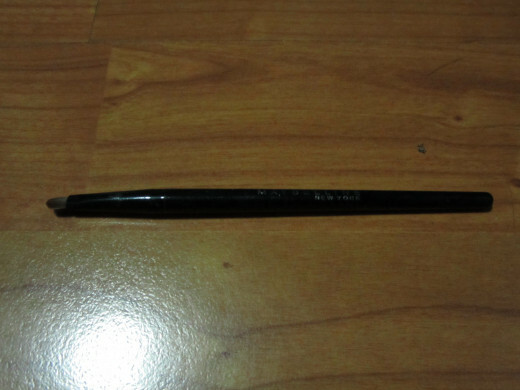 An eyebrow brush grooms the eyebrows creating the perfect shape that will frame the face well and highlight your eyes. Brush your eyebrows after applying eyebrow powder or pencil to blend the color well and make it look more natural as well as groom the eyebrows in place.